Our doctor has over 10 years of experience providing one-on-one care. Patients that are seen at Ypsi Rehab. Become part of the family. In most cases we can see you for your first visit in 24-48 hours. 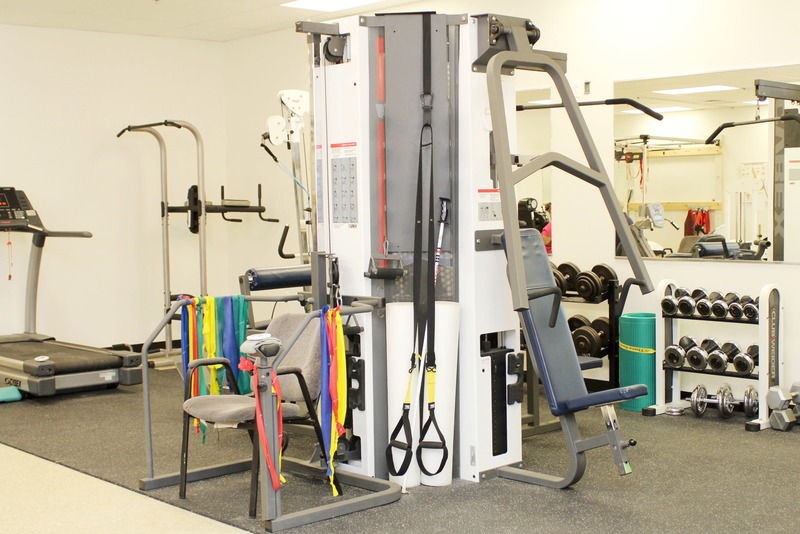 Ypsilanti Rehabilitation Services (Ypsi Rehab) is an experienced orthopedic, industrial and sports injury physical therapy clinic that has been in the Belleville / Ypsilanti area for nearly twenty-five years. As a multi-faceted physical therapy and rehabilitation center, Ypsilanti Rehabilitation Services is also experienced in acute and chronic pain management. Ypsilanti Rehabilitation Services treats all ages from pediatric to geriatric. With eighty-seven percent (87%) of our patients reporting significant improvement after treatment, it's no wonder many doctors send their patients to Ypsilanti Rehabilitation Services for effective treatment. Ypsilanti Rehabilitation Services is licensed and certified by the State of Michigan and is a member of the American Physical Therapy Association. You will always see the same PT. Abdou graduated from Kuwait University in 1989 with a Bachelor's degree in Physical Therapy. In 2007 he graduated from Oakland University's OMPT program. He is currently enrolled in the DPT Program at Oakland University. Abdou focuses on manual treatment techniques to provide the highest possible care to his patients. He is certified in Orthopedic Manual Physical Therapy, Myofascial Release and also Craniosacral Therapy.